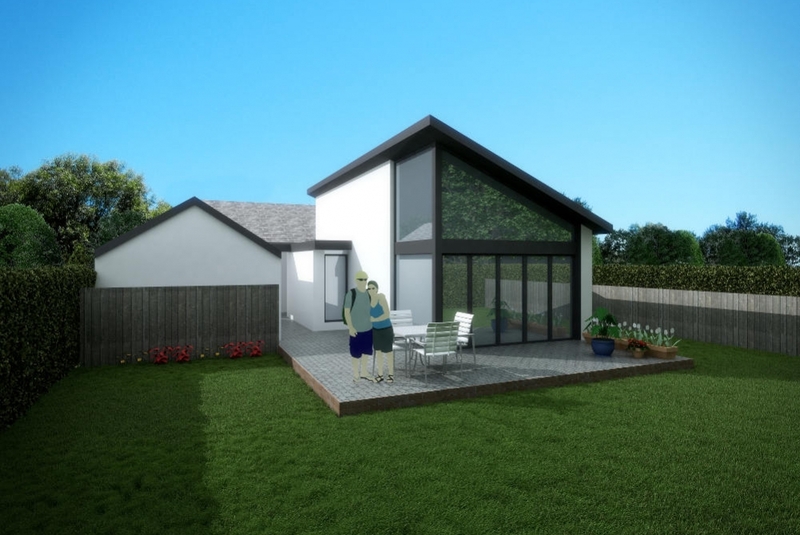 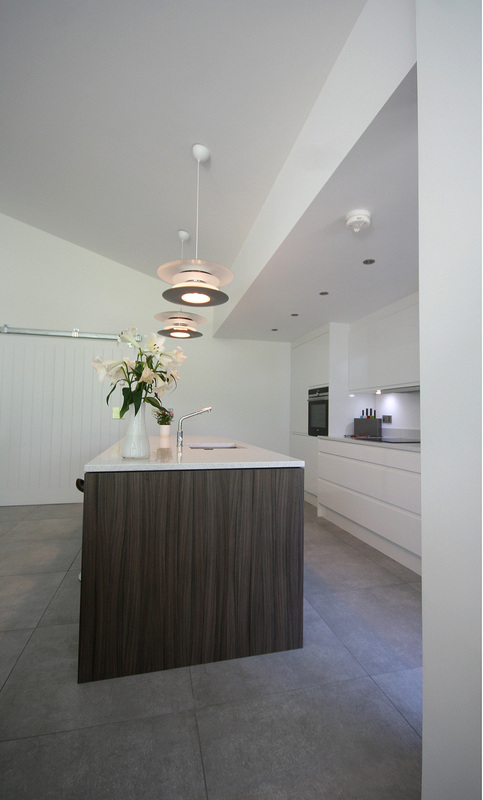 C3 Architects have produced a design for this compact family home which combines the original 1950’s detached bungalow with a contemporary open plan living kitchen dining area which opens up the dwelling into the private rear garden area. 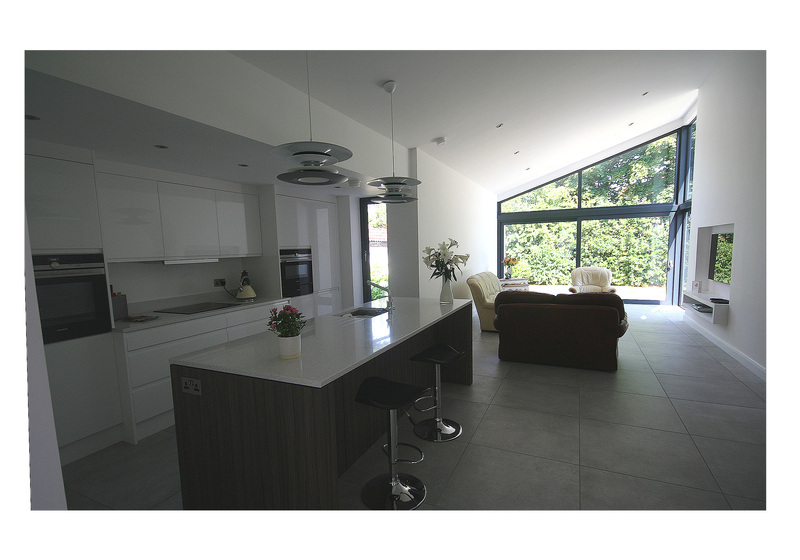 The design restructures the existing bungalow to provide 3 double bedrooms, master en suite and bathroom which link through into the open plan living space which has large glazed openings capturing views of the surrounding countryside. 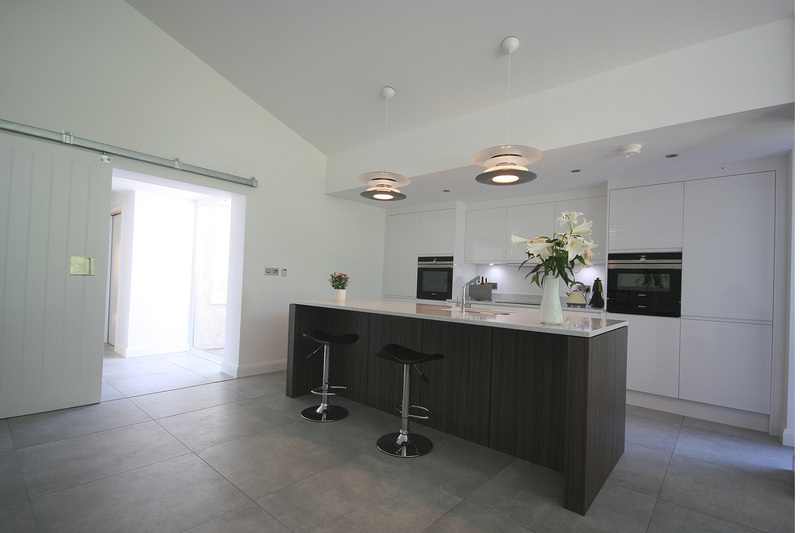 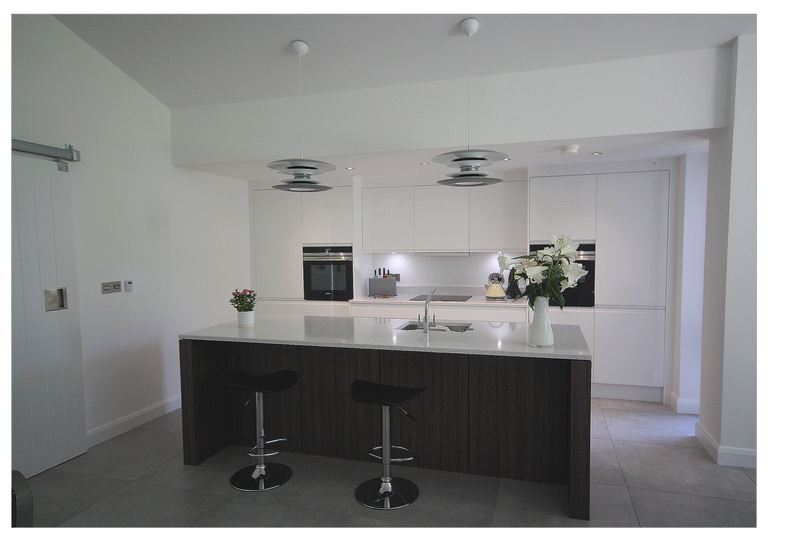 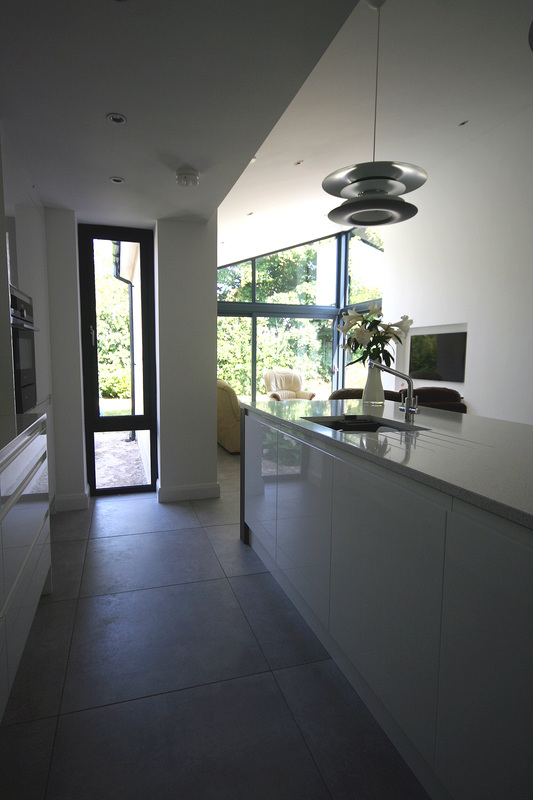 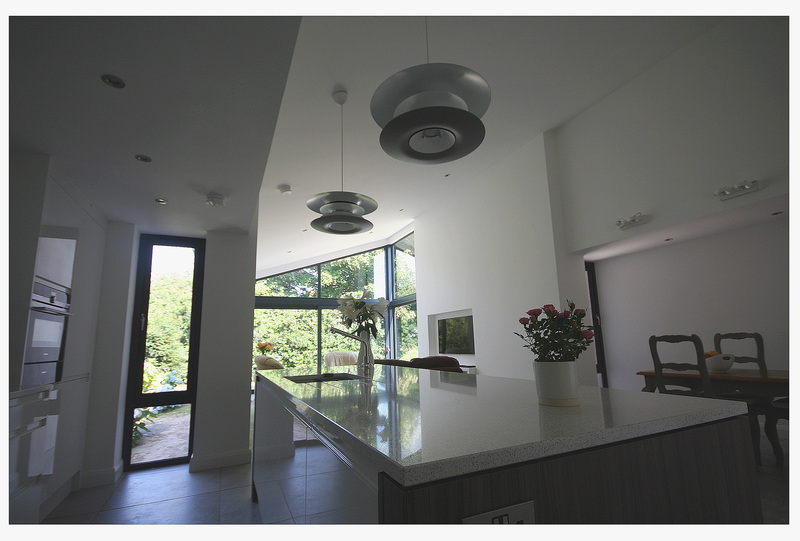 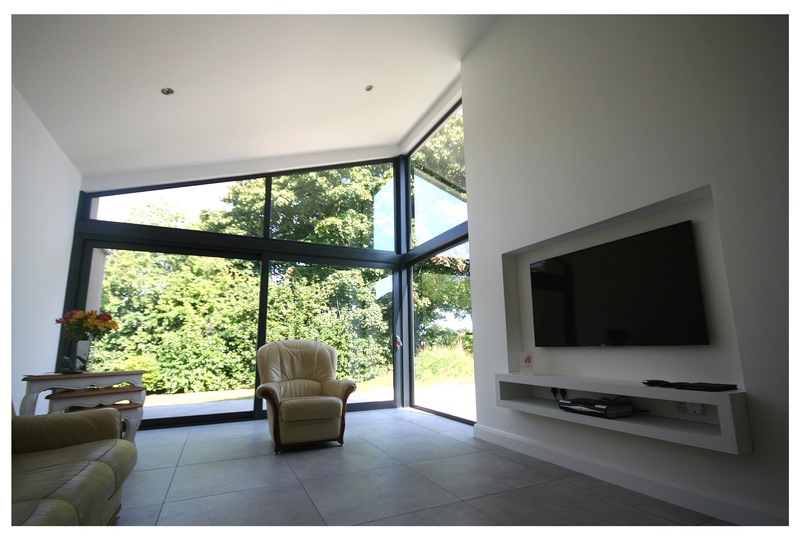 C3 Architects were employed by the Client through all RIBA Work stages from Inception through to Contract Administration and On Site Supervision. 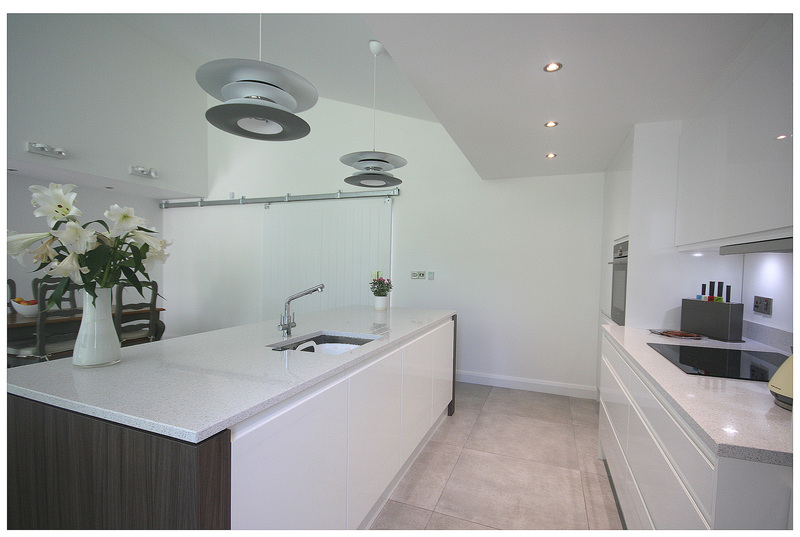 The project commenced building works on site in late October 2015 and were completed in May 2016.